It's that time of the week! 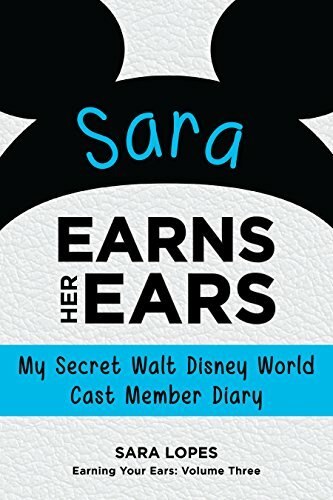 Five Walt Disney confessions coming your way! I've noticed this. The sequels for The Lion King and Aladdin have really cheap animation quality in comparison to the originals. 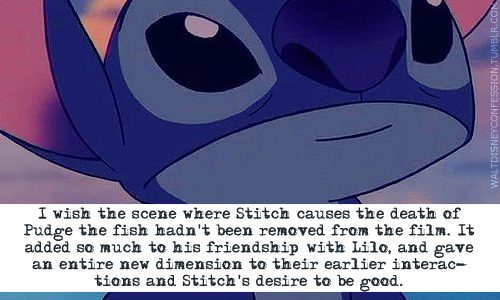 That is such a cute story! (Minus the sad part about the divorce.) I absolutely adore Enchanted. I think it's a really underrated Disney movie. You know..that's actually an excellent comparison. 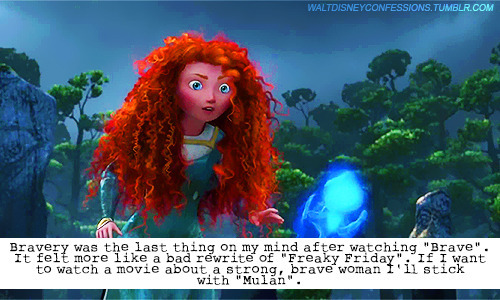 I wasn't a huge fan of Brave compared to the other Pixar movies. I just kind of have a problem with "bravery" being portrayed in the form of betraying your own family. Make sure you check us out on Facebook, Twitter, and Tumblr! First confession: very very true! That is why I really don't like them either. 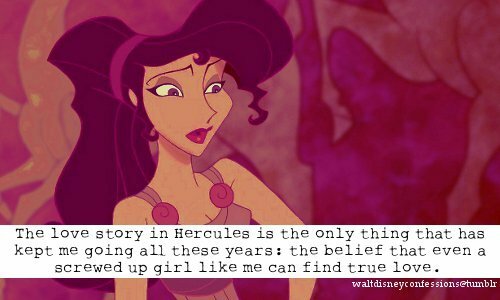 Also because, as mentioned on petitetiaras.tumblr.com, the sequels often mess up the characters we'd grown to love. 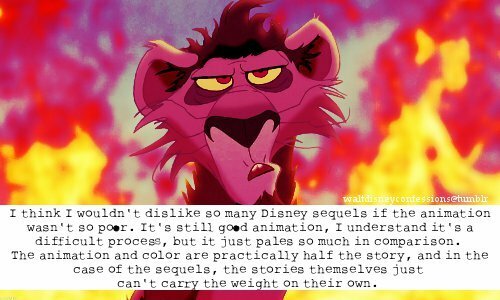 That's just me however, and I still love Disney.